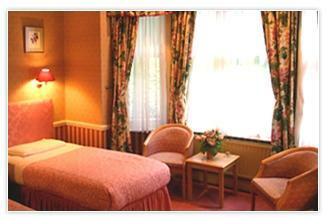 Hotel The Langorf, London. 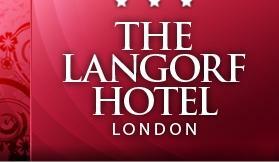 The Langorf Hotel London. Recently remodelled, offering top of the line services, elegant accommodations and excellent setting, The Langorf Hotel is conveniently located near Hampstesd Village in London, restaurants, shops and entertainment, all by foot. Easy to reach transportation to reach other parts of the city.